An Airline Transport Certificate is an absolute must for non-commercial aviators looking to begin a career at an airline, most often at a regional carrier. Now, these pilots can obtain it by using top-notch Delta facilities and flight instructors. A change in federal requirements for Airline Transport Pilot certification took effect in August of 2014, which inspired the Delta Aircrew Training Center in Atlanta to create a new Airline Transport Pilot Certification Training Program (ATP CTP) to meet a need in the marketplace. Delta flight instructors achieved U.S. Federal Aviation Administration approval earlier this year, becoming the first flight training entity at a major airline in the U.S. to offer an ATP CTP course. “While this is not a class to become a new hire pilot at Delta, it can be used by pilots looking to eventually be hired by any airline,” said Jon Tovani, Delta’s Managing Director of Pilot Training. 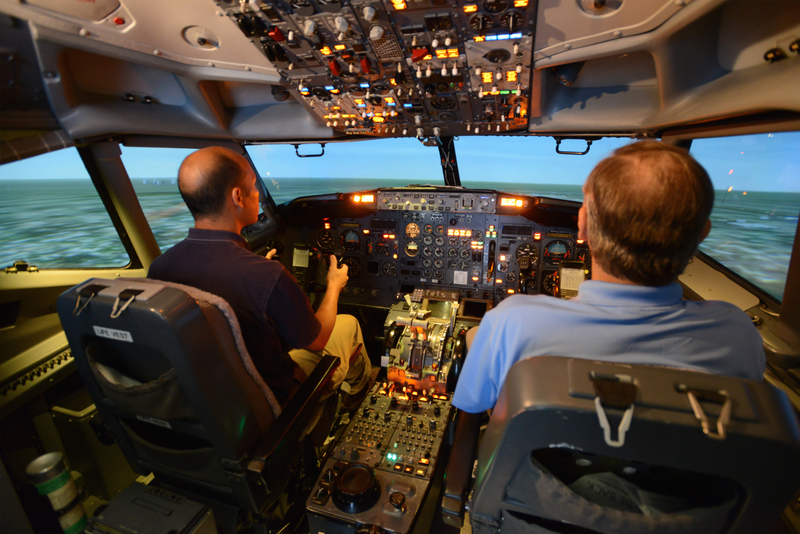 The six-day course tuition is $4,995 and consists of classroom instruction and simulator training time. It also includes preparation and proctoring of the multi-engine ATP test, which is required to earn certification, at no additional cost. “What this does offer is a compelling value proposition for aviators looking to advance toward their ATP at a world-class training facility,” Tovani said. Qualified pilots may start the application process at delta.com/pilottrainingservices. An FAA commercial instrument rating, military equivalency or a foreign pilot certificate equivalent to an FAA commercial instrument. A current U.S. passport or equivalent identification. Non-U.S. citizens must have a current passport from country of citizenship and a TSA category 1 approval.